In a society where information truly is abundant, finding good books to read isn’t really a daunting task for anyone by any stretch of the imagination. However, the other side of that problem is that books are literally “everywhere” ! Talk about choice overload right ? Time is that commodity that you can’t get back once it’s gone and no one wants to waste their time reading junk either. If there’s one common theme across the net amongst it’s millions to billions of users is that people are curious, people use this resource (e.g. the net) consistently and we all have questions that we want answers to even for the common task of doing something better than those who have come before us. With the prevalent failures of blogs considering how often a new one shows up nearly every 20 minutes of the day, you would wonder, why there aren’t more success stories like Pete Cashmore of Mashable. All too often, there’s this notion that if they did it so can I. Quite frankly there’s nothing wrong with that kind of thinking, but also understand that no one simply wakes up famously successful one day by accident. It’s pretty typical that there’s some substantive backstory to what led to such achievements. Reading about these stories have the potential to lead others to discoveries that aid in their individual successes too. In Google, there are nearly 140 million results for the search phrase: good books to read on blogging. In Bing, the number while, not as ridiculous as Google, still yields nearly 63 million results for the same search phrase. Yikes, that’s a lot of results for good books to read on blogging. With so much information, again why all the failures when it comes to blogging when there is clearly and legitimately a ton of information on blogging that can help those that are starting out avoid the pitfalls and for those that have been doing it for a while to avoid costly mistakes too. So with that said, what I’d like to do is share some insightful reading titles that can help to guide your path in blogging whether you’re a newbie, an intermediate blogger or someone that’s pretty seasoned at this. If there’s one thing that I know about information it is this: If you stop trying to learn about the things you love to do then it must mean you have nothing left to learn and no one that you or I know can truly believe in that kind of statement sincerely. With that said, here are my top book recommendations on Blogging. I hope you’ll find these titles that I’ve mentioned worthwhile pieces of literature to peruse. They can certainly compliment anything that you’re already doing with respect to blogging or for those that are just tinkering around with the idea. 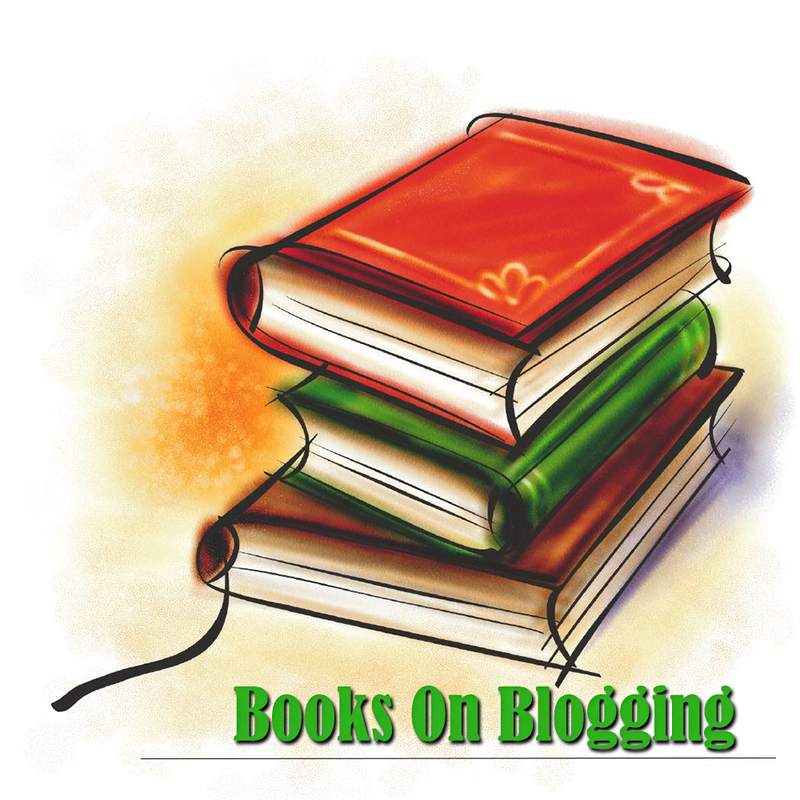 These books are titles that will help to provide a foundation of knowledge before you get started in addition to all the blogging tips that already exist on my blog as well.